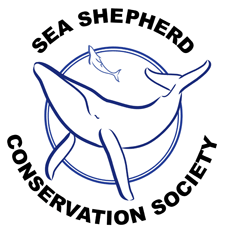 The International Whaling Commission has just announced a plan that entails “greater enforcement of a gillnet ban throughout the vaquita’s range, support for efforts to remove existing gillnets and eliminate all transit and trade in totoaba products, as well as support for vaquita monitoring programs.” This, along with last month’s CITES agreement (see previous post), is obviously good news. Practically everyone has voiced their support for vaquita conservation by now, from conservationists, to organizations and commissions, to government officials, and even to fishermen. But as we have been saying for years, words and laws do not directly translate into real world success. There are also significant ecological risks to the new management plan. The impacts of trawl gear to seafloor species are significantly greater than those posed by gillnets because they are dragged along sea floors, reducing productivity in many shelf sea ecosystems and negatively affecting community compositions and diversity. 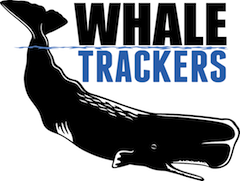 In just 26 days of gear testing in the Upper Gulf prior to the gillnet ban, 30 percent, or 2,819 square kilometers (1,715 square miles), of the Upper Gulf biosphere reserve’s total area was scoured by the new trawl gears. Longer term, we warn in our study this could have severely detrimental consequences for the health of the Upper Gulf marine ecosystem. A meeting in late July of this year between Presidents Obama and Peña Nieto concluded with a tentative proposal for a permanent extension of the Upper Gulf’s gillnet ban and a crack down on the totoaba trade. Although eliminating vaquita bycatch is crucial for the species’ survival, ignoring economic losses, local livelihoods, and new ecological problems related to trawl impacts, the Mexican government may have missed the point again. Clearly, long term action is the only true solution to the problem. 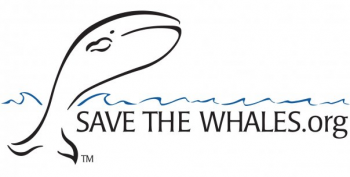 We hope that the government, conservationists, and fishermen can all work together to accomplish this. Possibly the most promising aspect of the vaquita’s recent situation is Sea Shepherd’s involvement in enforcing the gillnet ban while working with the Mexican government. 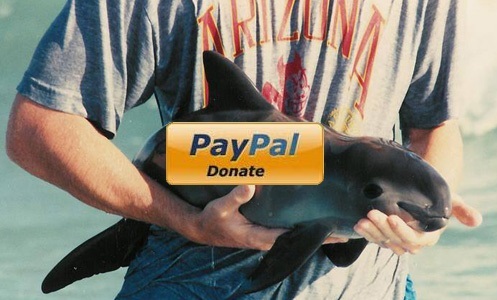 They are in the middle of their fourth campaign (Operation Milagro IV) in the Upper Gulf, and they need our help in order to accomplish what is truly necessary to save the vaquita. Please contribute anything you can, and share this link with everyone you know. 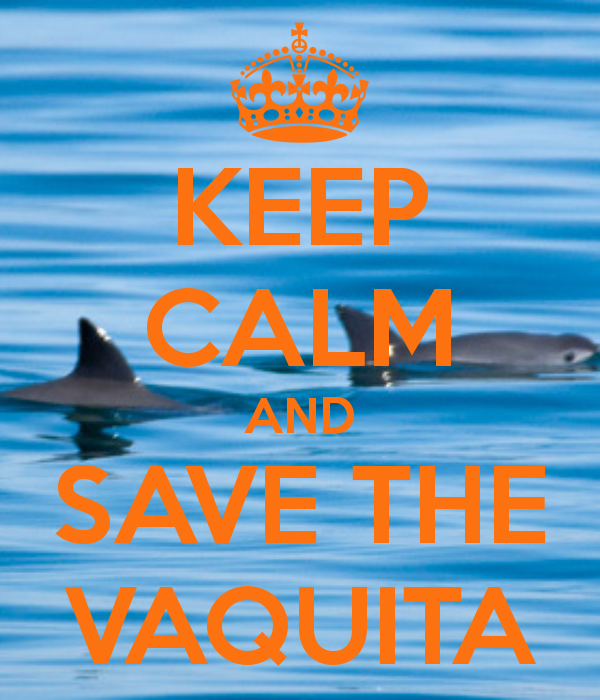 If you want to save the vaquita, there is no better place to put your money. Thank you! 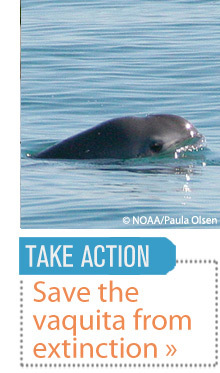 ← CITES agrees to protect vaquita! Hi! I live in Missouri, and there is an annual PTA contest in my state called “Reflections”. You can submit various forms of art, like paintings, music, writing, etc. The theme for this year is “Within Reach”. I would like to use your story of the gillnet ban for my writing piece that I hope to submit. I just wanted to get your permission to turn it in before I did anything. This is not about me. Let’s just get that out of the way. Now, don’t get me wrong, I really admire this boy, but I have nowhere near the amount of courage that he has to do what he’s done. Quick backstory: A Vaquita is a small porpoise, which is an animal closely related to a dolphin. It looks a lot like a dolphin, except for with a less prominent snout. It has spots around its mouth and eyes, also, some have a stripe along the side of their body. Aidan Bodeo-Lomicky is a seventeen-year-old boy who lives in Greenville, South Carolina. He first found out about the Vaquita a few years ago, and he said that his “heart was broken” when he read the little porpoise’s story. He decided to start a blog to inform people about his passion. It started as a small establishment, just for his family, a few friends, and maybe a half a dozen other followers. 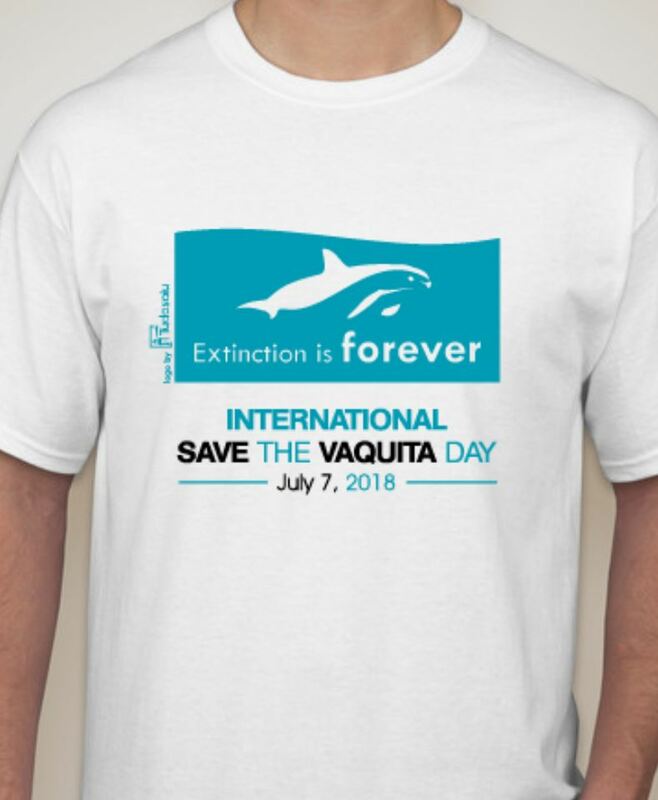 He didn’t care, though, he just kept working towards his goal of saving the Vaquita, and posting the updates on his blog. Eventually, he decided that the internet was not big enough for what he wanted. He wrote a book to spread the word about the Vaquita, the first of it’s kind. During 2016, Aidan created a petition to ban gillnets, the nets that kill Vaquitas. 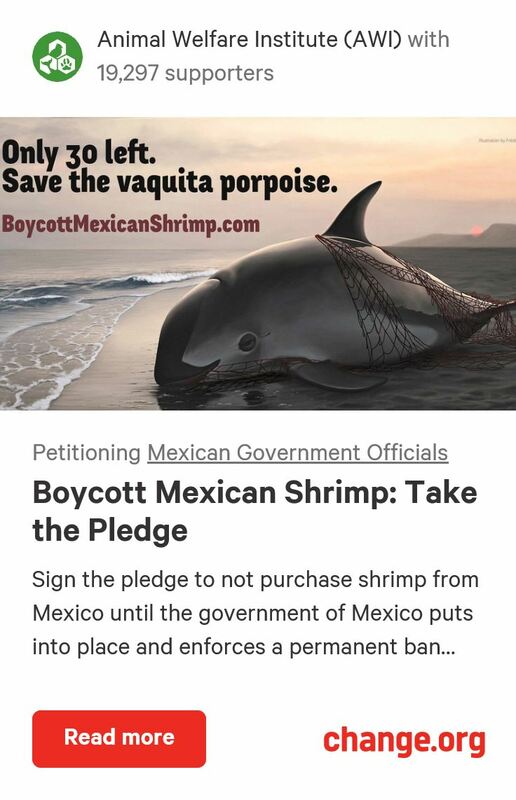 He continued to post, and in every post, he reminded his fans to “sign the petition, save the Vaquita!”. He just kept plugging away at the petition and all of his dreams. Eventually, he became a member of ¡Viva Vaquita!, the Muskwa Club President, International A-Team for Wildlife Member, and an ambassador for Operation Milagro III. He continued to learn more and more about these beautiful creatures. Eventually, he decided that his old book was WAY too out-of-date. So, I mean, what else to do? He wrote another book. Now, keep in mind, he is still a normal 17-year-old boy. His bio says that he plays tennis 15 hours a week, bird watches makes music, and draws. He just kept plugging away at this petition and spreading the word, and last year on July 22, the ban became permanent. All his hard, yet seemingly impossible, work had paid off. He had done it. He didn’t stop, though. He just kept posting and working toward his goal, and here we are! Gillnets are banned in the Sea of Cortez, and Aiden is still plugging away. I believe that EVERY person, no matter how big or small can achieve their greatest goal if they just put their mind to it and keep their mind on it. Like Aiden, they need to not be satisfied by a small step, they need to keep going. When I said they could do anything, I meant ANYTHING. Well, except for turn into a unicorn (Sorry all you little girls out there!). You could say, everything is within reach. Wow, thank you so much for your extremely kind paper about me! I’m honored, and of course you have my permission! Aidan, I have just read your book and have learned so much! 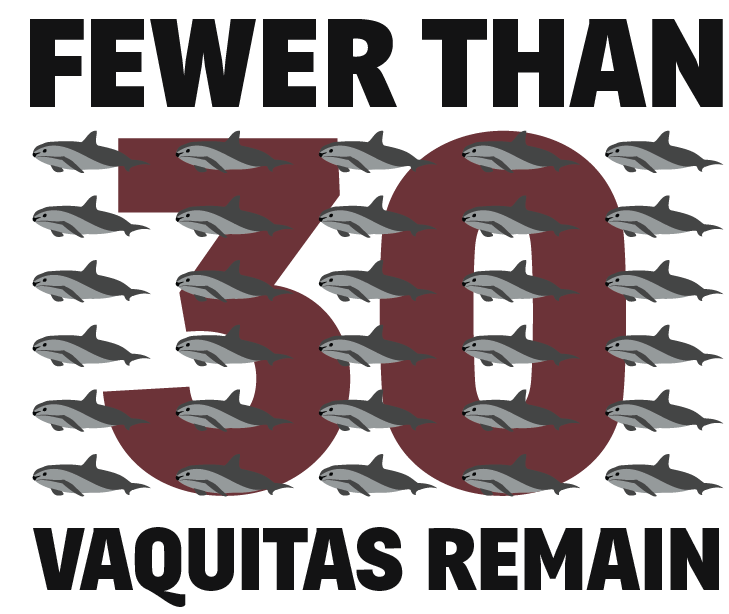 I have loved the vaquita since I was eight. I now know so much more about this beautiful porpoise. Thank you!